Need more than two people for the job? Then we have the vehicle for you. 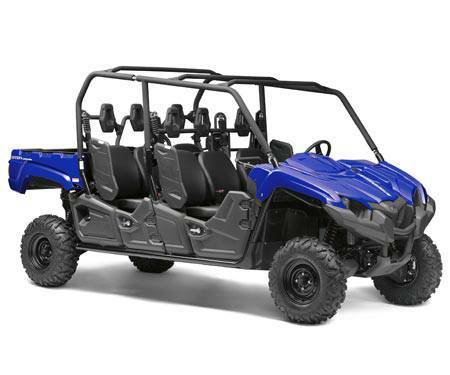 Viking Six Seater is designed to access remote areas carrying up to six in comfort. 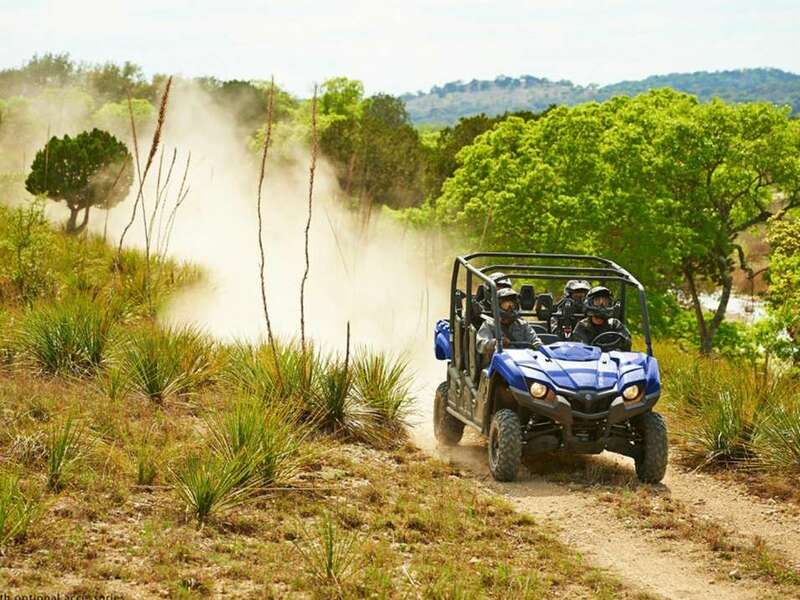 A longer wheelbase eases the ride and allows for best-in-class interior space. Both front and rear centre seats are offset, as are the middle headrests, allowing for unmatched middle passenger comfort and convenience. All passengers have a three-point seatbelts for riding comfort. Front and rear passengers also have the convenience of an integrated handhold with hand-cushions that enhance comfort. As with the three seater. 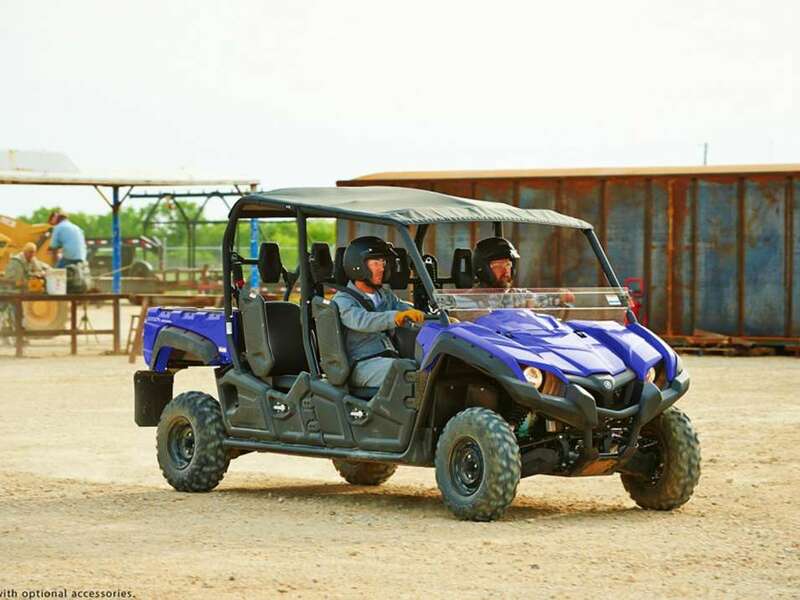 Viking Six runs our Ultramatic On-Command® drive system with 2WD, 4WD and 4WD with Diff Lock, and is powered by a high-torque 686cc engine. A latching glove box is included to store smaller items such as cell phones, wallets, etc. The Viking is also equipped with four in-dash cup holders for passenger comfort. The engine is located under the cargo bed and can be easily accessed when the bed is lifted. 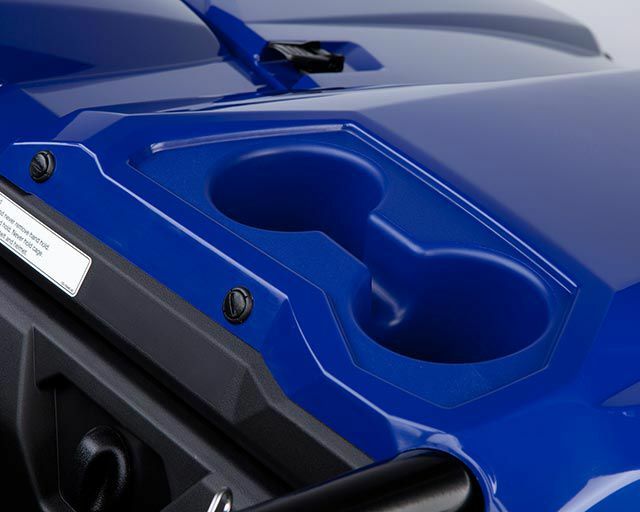 Centre hood access for battery and other electrical components eases maintenance. Under-seat, tool-free air filter is a snap to service. One of the most significant and attractive features on the Viking VI is its innovative 6-seat layout with a flat walk-through floor which features individual contoured seats for each of the occupants. 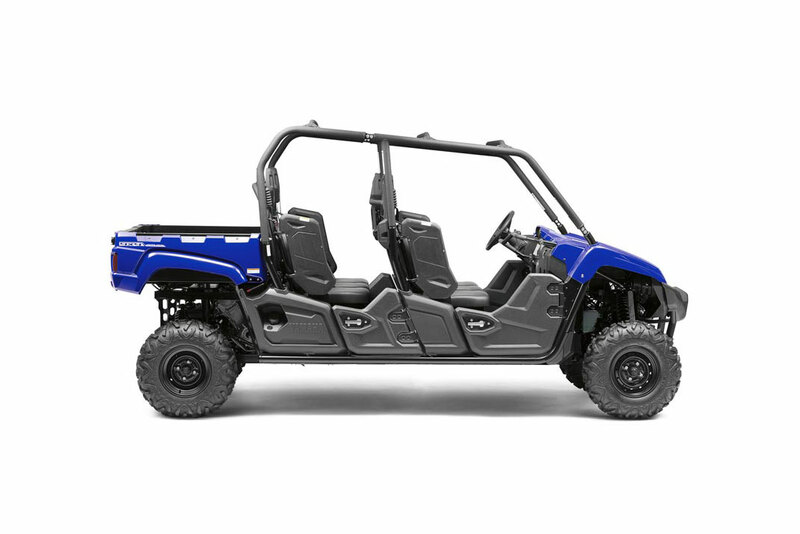 To ensure great levels of comfort - even when traversing rough off-road terrain - the six individual seats are designed to give support to each passenger's lower waist. To underline its serious commercial, industrial and farming applications, the Viking VI is equipped with a full-sized cargo bed which can accommodate a pallet. The tough steel-lined bed measures 1380mm wide x 925mm long x 315mm deep, and has a useful carrying capacity of 272kg - and to secure the load, the cargo bed is equipped with four tie-down hooks.